On March 30, 1958, the dancer and choreographer Alvin Ailey (1931-1989) launched his company, Alvin Ailey American Dance Theater, at a performance in New York City that forever changed the face of American dance. He was 27 years old. In honor of the Company’s 60th anniversary, Matthew Rushing – a 25-year veteran of the Ailey company— performed the iconic solo “I Wanna Be Ready” from Mr. Ailey’s classic work, Revelations. Filmed in Rogers, Texas, where Mr. Ailey was born and lived as a young child, Mr. Rushing’s performance features live accompaniment by five local singers. Mr. Ailey said that one of America’s richest treasures was the African-American cultural heritage, “sometimes sorrowful, sometimes jubilant, but always hopeful.” Revelations is a tribute to that tradition, born out of the choreographer’s “blood memories” from his early childhood. 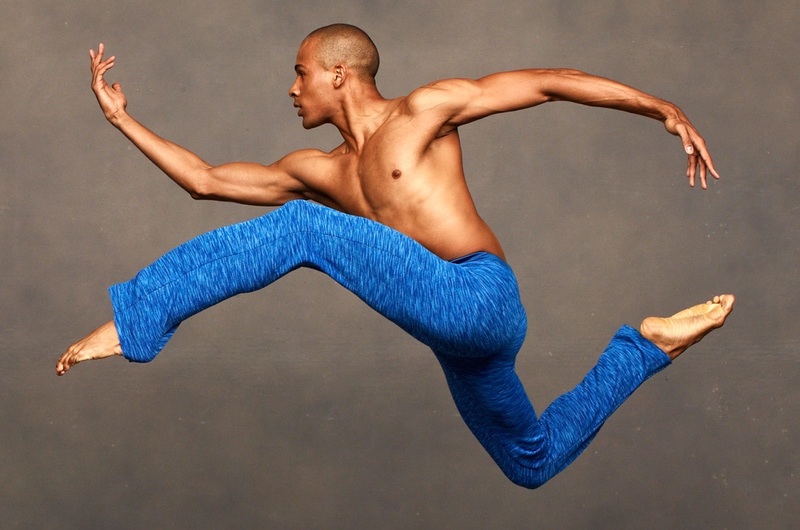 Like Mr. Ailey’s enduring masterpiece Revelations, the company he started six decades ago is more than just popular; it has become a cultural treasure, beloved by generations of fans. By Grace Landefeld In NYC Media’s new video series “A Day’s Work,” viewers get to see what New Yorkers' lives are really like. Season 1 is dedicated to jobs in the arts and entertainment industry, and episode 2 features three people who work at Alvin Ailey American Dance Theater. Alvin Ailey American Dance Theater is pleased to announce Rue Montorgueil, a joyful film-short that captures a spectacular chain reaction of dance along the bustling street Rue Montorgueil in Paris. This video launches a year-long video series that will highlight dancers from different parts of the Ailey organization in collaboration with French choreographer and director Redha Medjellekh.